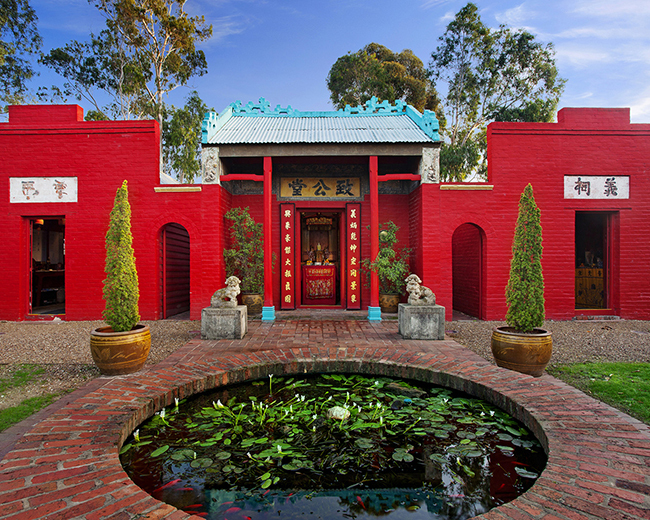 The Bendigo Joss House Temple is open for tours between 11.00am and 3.00pm daily. 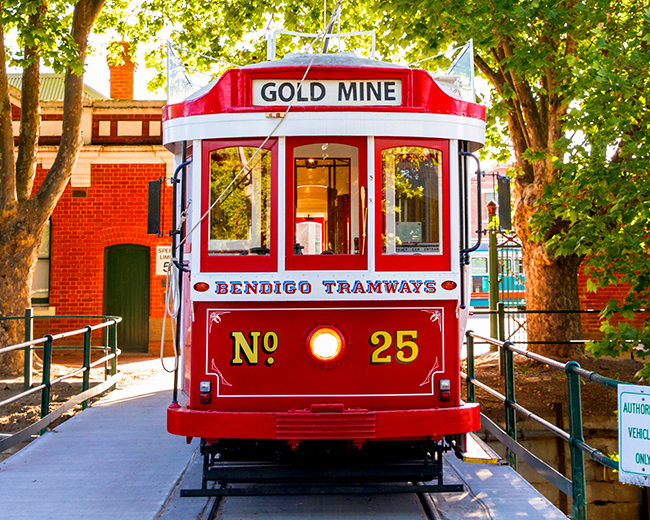 Be delighted by the remarkable sights and sounds of Bendigo as your tram tells you about the golden past of the city founded on one of the world’s richest goldfields. 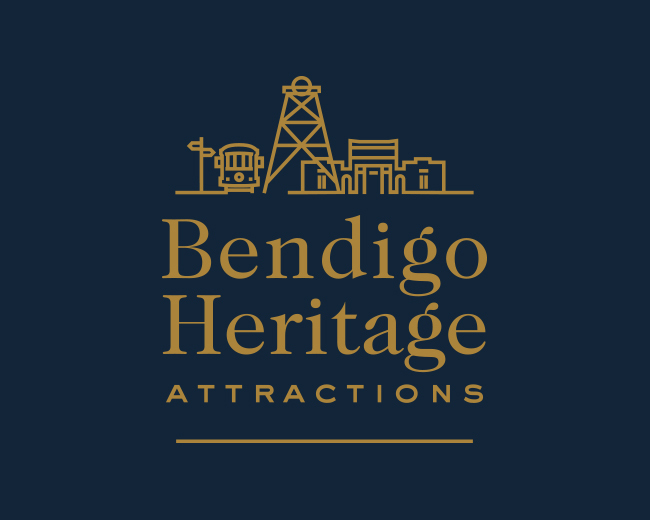 This hop-on, hop-off tour stops throughout the city allowing you to explore many of the parks, attractions, shopping and dining facilities that Bendigo has to offer. Tour takes 60 mins. Tickets are valid for two days. 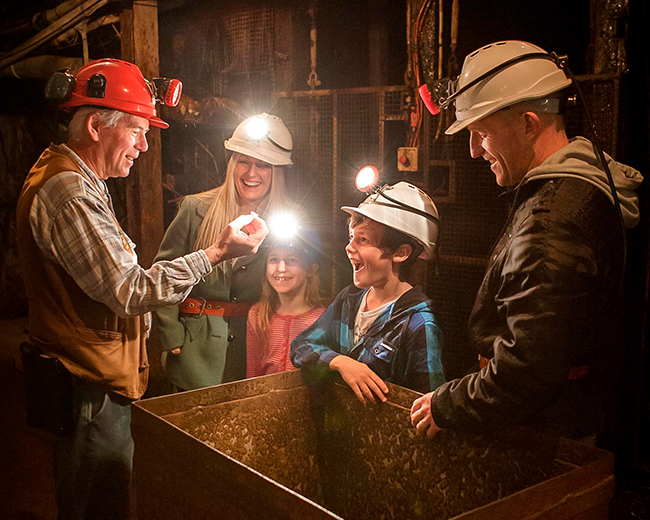 Discover more about the Chinese migrants who came to Bendigo in search of gold so long ago. The Bendigo Joss House Temple, a Chinese place of worship, was constructed in the late 1860s and is one of the few remaining original buildings of its type in Australia. It comprises a caretaker’s residence, temple and ancestral hall. The main temple is dedicated to Guan-Di, the god of war and prosperity. 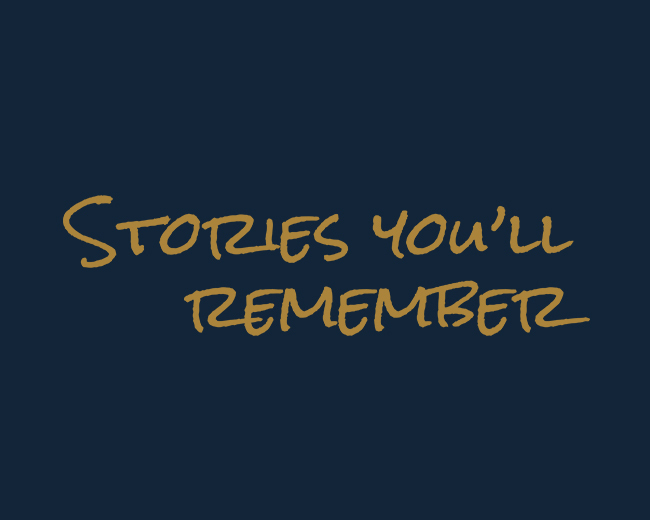 Situated at the northern terminus of the tram route.